If you’ve been following this blog, you know quite a few different cast-ons already. Most of them are kind of simple and plain, supposed to blend in and not distract from the rest of the design. But what if you want the cast on itself to be decorative? There are plenty of those to choose from as well. Some worked with just one strand of yarn, others with two or more colors. This week I’ll focus on single color decorative cast ons. Two of the below-mentioned methods are actually knitted edges. I mention them here since I see them most commonly referred to as cast ons. Next week I’ll cover multi-color solutions, so come back to see more! The Lace Cast On is relatively easy to do. If you already know how to do Tillybuddy’s Very Stretchy Cast On this will seem familiar to you. While it is a bit stretchy, it doesn’t have as much stretch as Tillybuddy’s though. 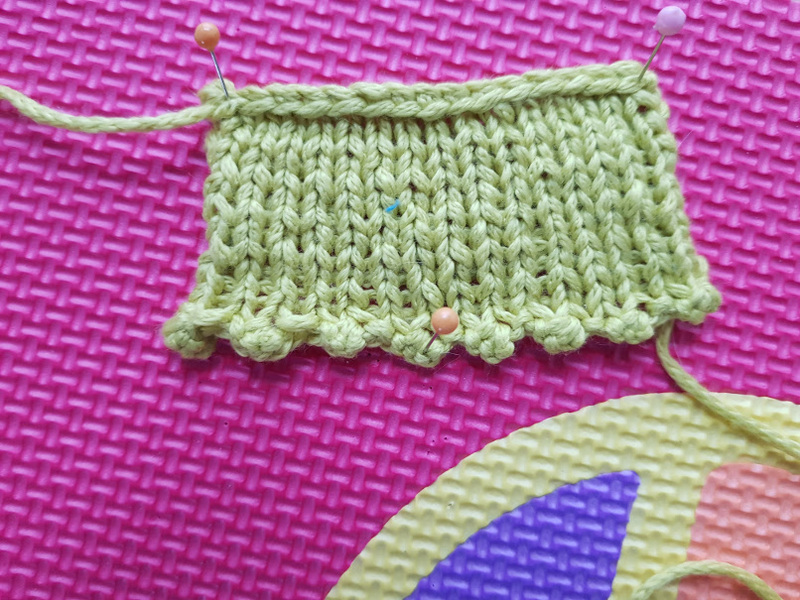 You usually create an odd number of stitches with this method, but you can drop the slip knot you started with if you need an even number. 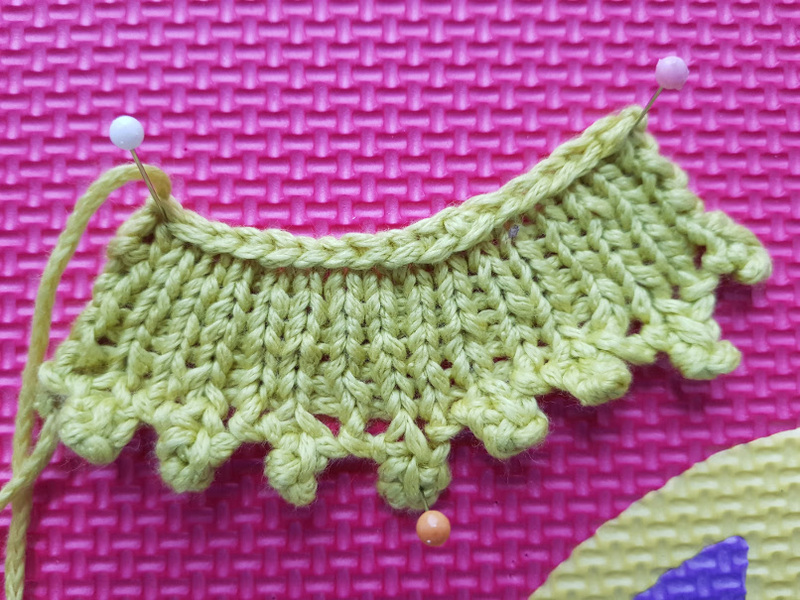 You get a nice lacy edge that is wonderful for adding fringe but also looks great on its own. It would be pretty on shawls and scarfs but also on summer clothes as it has an airy feeling. 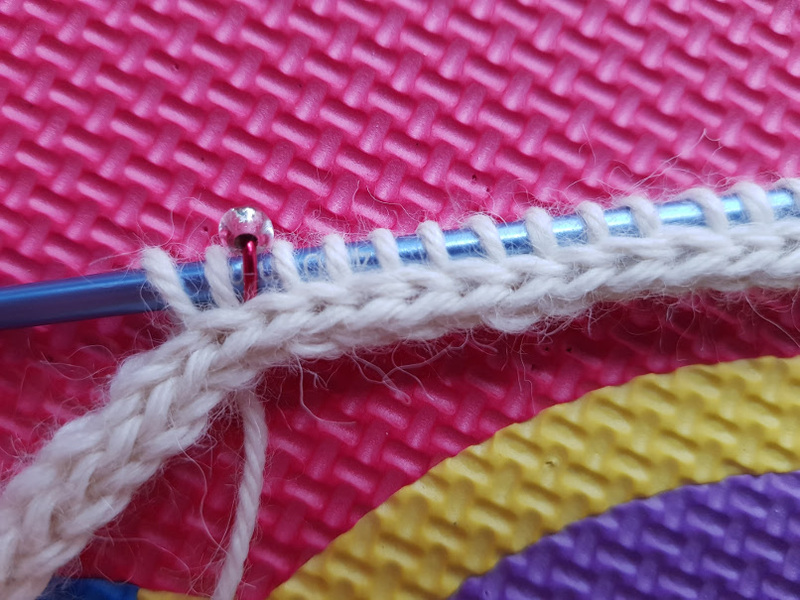 “Cast On, Bind Off: 54 Step-by-Step Methods; Find the perfect start and finish for every knitting project”, recommends it as a cast on for picking up stitches. But I wouldn’t use it for that. The lacy aspect of this cast on would be problematic for picking up stitches, I think. There would be gaps between the stitches where there shouldn’t be any. I wouldn’t like the resulting fabric. But if you want, try it out. You may find that you get a different result or enjoy it. 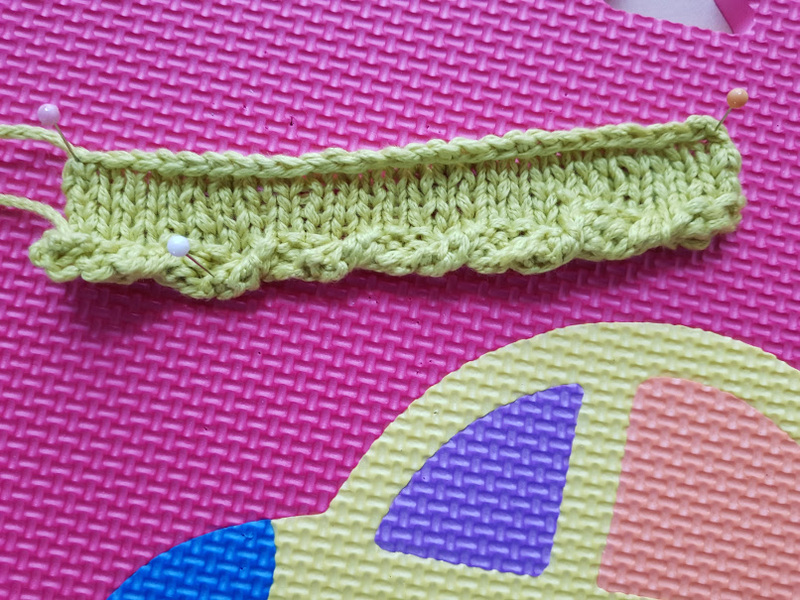 The Picot Cast On is also quite easy to do – all you need to know is how to cast on and bind off. It looks very feminine (maybe even girly) and would look fantastic when you use it for summer dresses and tunics or even short sleeves. The edge does flare a bit, so keep that in mind when choosing it for a project. The picots can get a bit big especially when you are using thicker yarn. 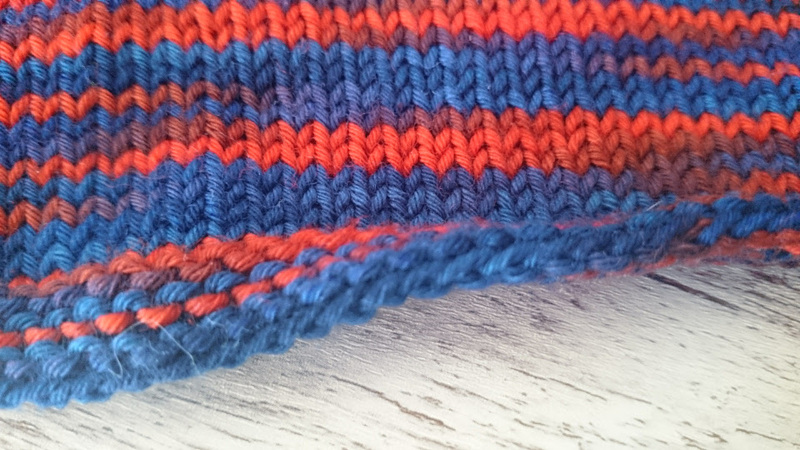 You can adjust the size by binding off fewer (for smaller picots) or more stitches (for larger picots). You can also try the Picot hem instead of this cast on. It resembles this cast on but it less prominent. 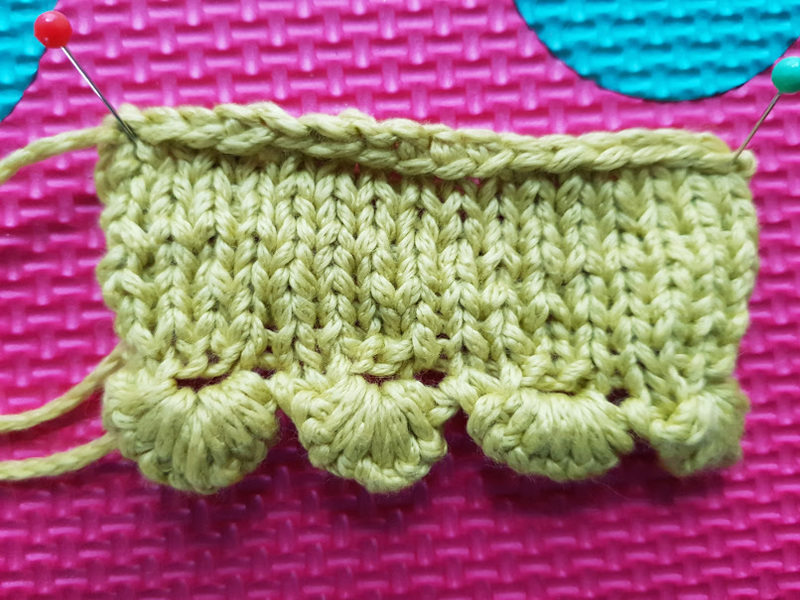 The Frilled Cast On looks similar to the Picot Cast On but is less pronounced. The method is a mix between the Picot Cast On and the Scallop Cast On. 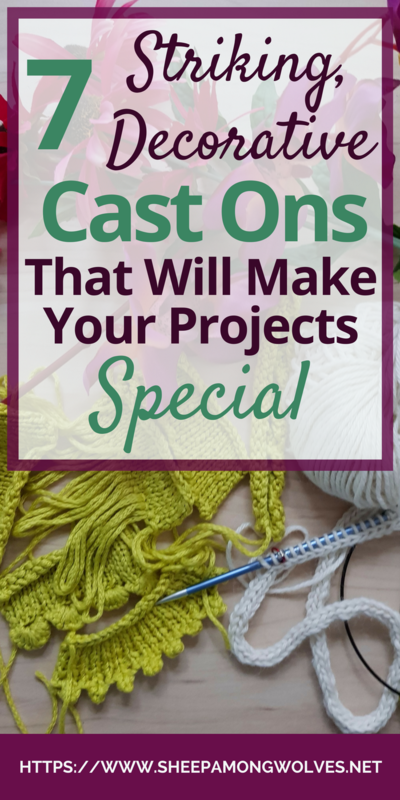 Because of its similarity to the Picot Cast On I would use it for the same types of projects. It does flare as well, but a bit less than the Picot Cast On. The Twisted Garter Edge is not technically a cast on. As the name states, it is more of an edge than a cast on. You cast on like you usually would, and after a few rows of garter stitch (or stockinette), you just twist your knitting every few stitches. This creates a nice edge that looks well on socks, gloves or necklines. If you plan on using it, keep in mind that it has about as much flexibility than your standard cast on would have. This is especially important if you are knitting socks and you sometimes need a bit of extra stretch to get them over the heel (like I do). This cast on does like to roll up a bit – you did twist your fabric after all – but it usually lies flat if you are using it in the round. 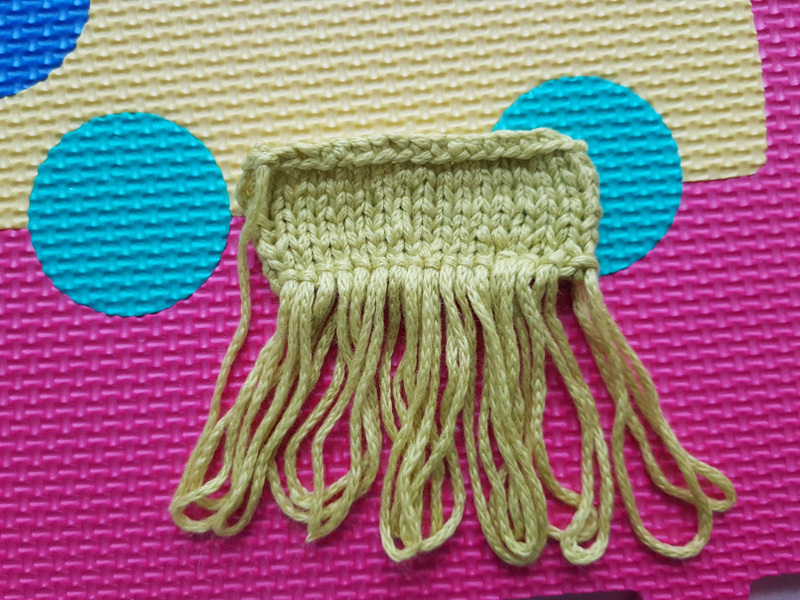 If you do plan on using it in the round, you will have to cast on and knit flat until after you’ve twisted the fabric. Later you will need to sew up that edge. It’s only a few stitches but essential to keep in mind, since seams don’t stretch. This pretty cast on that would look good on dresses, skirt, shawls and even cardigans and tops. It’s a little airy and has a summery feeling to it; it reminds me of the beach and seashells. It is a bit fiddly, and you will need a crochet hook. I would also recommend practicing it first. I had to rip out my first attempt. Also, take note that this cast on requires quite a bit more yarn since you are casting on 12 stitches for every 2 that remain as live stitches on your needle. I wouldn’t recommend knitting this with a fuzzy yarn or those that felt. Cotton and silk should work well, as should any smooth yarn. Another fiddly cast on, but it’s well worth the effort. This cast on creates a fringe edge, so you don’t have to add it later. This would look stunning in a shawl knit with gradient yarn. It would also be a beautiful cast on for scarfs. You could knit them in two halves and Kitchener them together in the middle. It is not that difficult to do since it is based on the Longtail Cast On. But it will be a bit loose and messy looking at first. The first row is a bit tricky to knit. 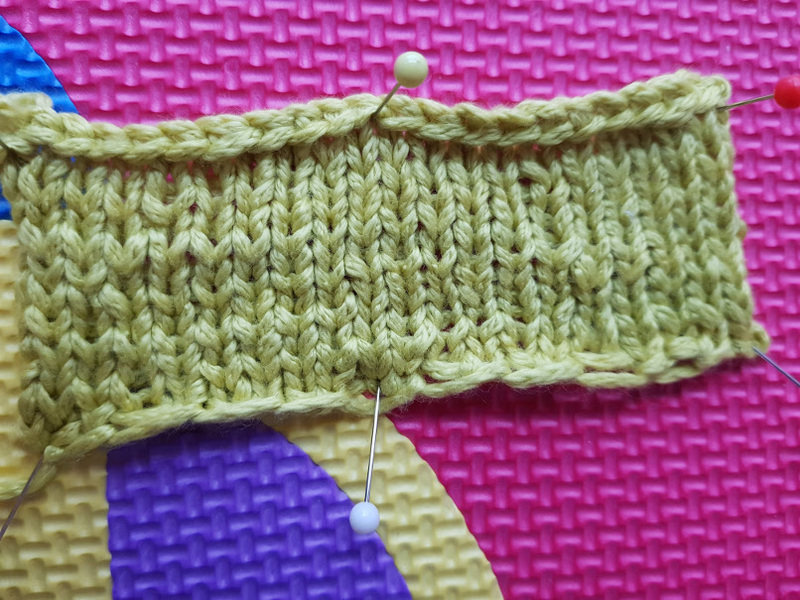 After a few rows of knitting, you can tighten up the edge by pushing up against the cast on in a similar way you would push fabric tighter when weaving. There are two different ways to do this cast on. The first one is the one I learned and is technically an edge and no cast on. It’s quite easy to do. You just knit an I-Cord for as many rows as you will need stitches later. Then pick up one stitch per row while being careful not to twist the I-Cord. If you are planning to cast on in the round, you should knit one row LESS. You close the I-Cord by grafting it together, and that will add another row. I just tried this in the round. Should I use this I-Cord Cast On method again, I would try to pick up the stitches before grafting the I-Cord together. Closing an I-Cord to a circle without twisting is difficult. Especially when it’s very long (251 rows for me). The second method is a real cast on and somewhat easier especially if you want to use it in the round (no twisted I-Cord possible). But of course, I only learned of this AFTER I was already finished with my cast on. The I-Cord edge is as stretchy as stockinette – it IS stockinette after all – and forms a clean and pretty border for shawls and cowls. I wouldn’t like it on sleeves or sweater bottoms as the I-Cord is thicker than flat knitting and I would find that uncomfortable to wear. You can use it anywhere where the extra bulk would not be a problem. But don’t follow it with ribbing or lots of cables. Both draw the fabric in, and the edge would then be wider than the rest of the project and flare. Which decorative cast on did you like the most? Which did you already know and have used before? And which ones did I miss? Please let me know in the comments below. 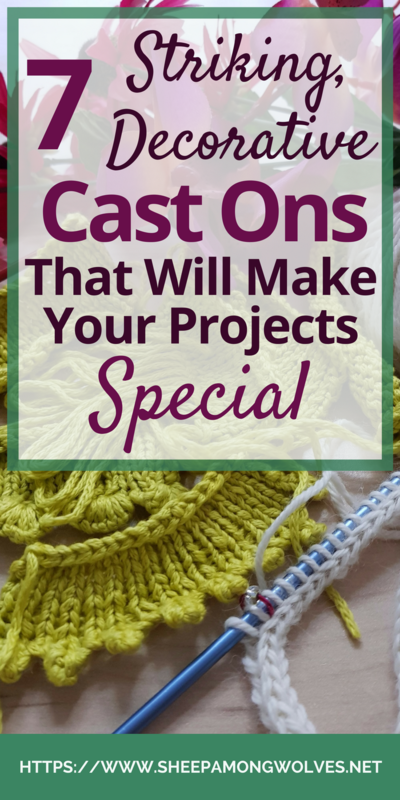 On top of that Craftsy has a class on the subject of cast ons and bind offs that is worth watching: 40 Ways to Cast On & Bind Off with Aurora Sisneros (*). And besides searching on Youtube and Google you can always check out Very Pink Knits. They have a large library of knitting technique videos. Like I said above next week, I will tell you more about multicolor decorative cast ons. There are some real beauties among them, so please come back and check them out!